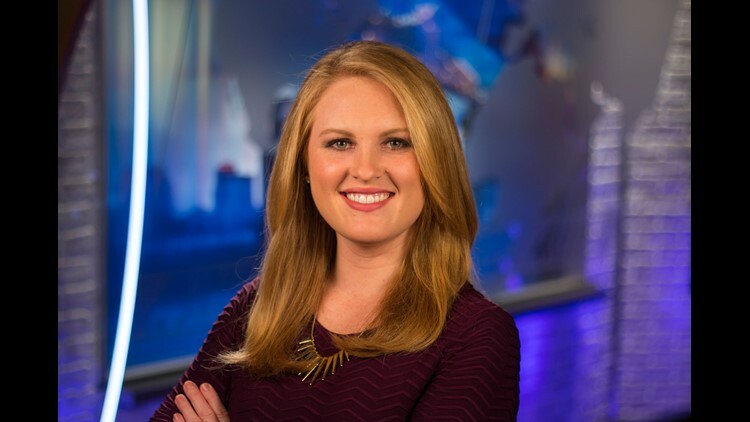 Jade Cunningham joined WWL-TV as a Multi-Media Journalist and General Assignment Reporter in December of 2015 after spending the last three years at KTAL in Shreveport. Her career began in Cheyenne, Wyoming where she was a reporter, weather forecaster, anchor, and producer at CBS affiliate KGWN. In 2011, Jade was honored with a Wyoming Association of Broadcaster’s 1st Place award for “Best Breaking News Reporter.” Her next stop was to head south (very, VERY south): in 2012 Jade to accepted a reporting and anchoring position at KTAL in Shreveport. Jade is a native of San Diego and earned a degree from the University of Colorado where she majored in Broadcast News and minored in French. She enjoys trying new things (like experimenting with different food recipes), being outdoors (hiking, biking, kayaking, snowboarding), and, like most broadcast journalists, Jade loves to meet new people. You can e-mail her at jcunningham@wwltv.com, follow her on Twitter at @Cunningham_JL or click on this link for her Facebook fan page.